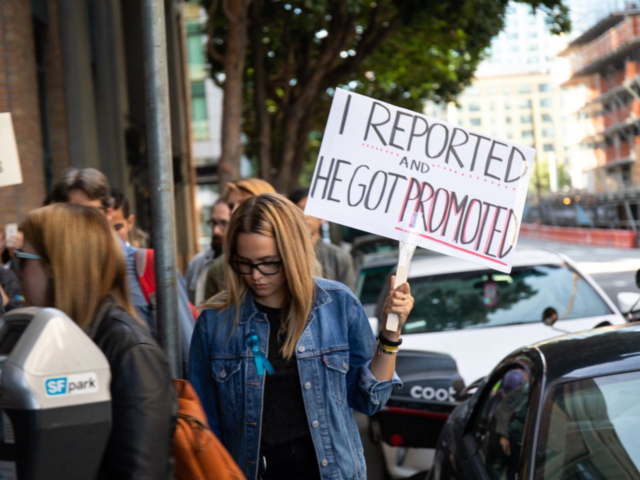 A woman is sexually harassed or assaulted at Google. She complains to her boss and goes through the mediation process. The company decides that her claims have no merit and she loses her case. Next step? Go public – except she can’t because of the “forced arbitration” document that she had to sign when she accepted her job. These agreements, which exist in many corporate spaces, “require all discrimination cases – not just sexual harassment but also racism and equal pay disputes – to be resolved internally, with no judicial oversight”, reports BBC. 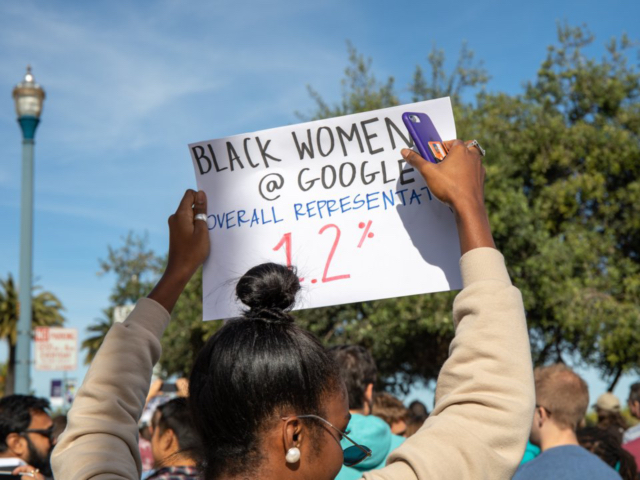 Policies like this, alongside Google’s handling of sexual harassment more broadly, has sparked a mass walkout yesterday of Google employees in protest of racism, the wage gap and sexual harassment in the workplace. 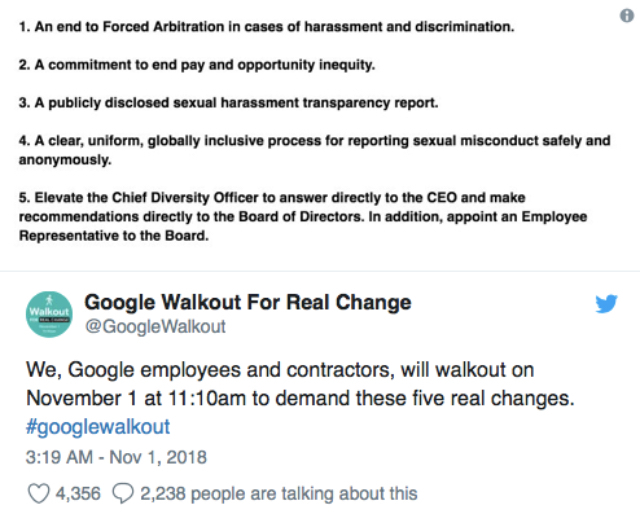 CNBC notes that the protest has been dubbed “Walkout for Real Change,” and comes after a New York Times article detailed sexual misconduct allegations against former exec and Android creator Andy Rubin. 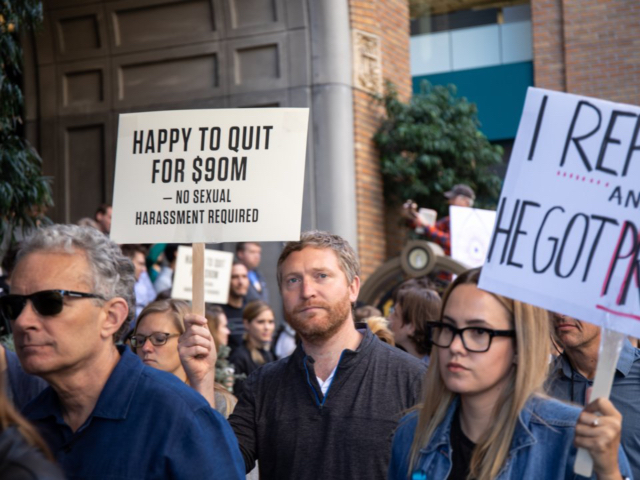 According to the Times, Rubin received a $90 million exit package despite what Google believed to be credible allegations. Rubin has denied any misconduct. 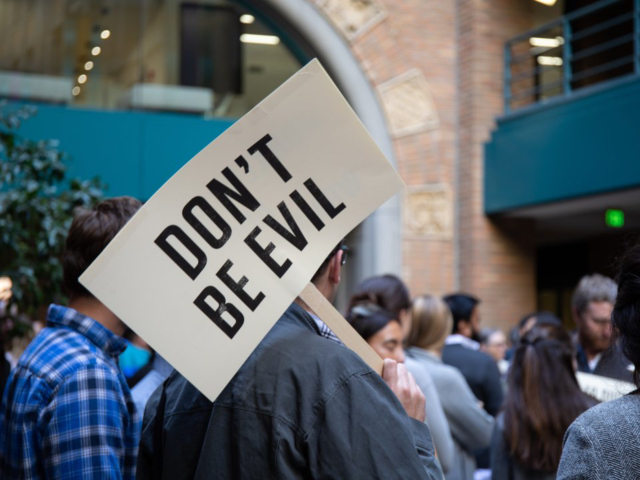 After the story published, Google’s CEO Sundar Pichai emailed workers to tell them that the company was committed to providing a safe environment for staffers. He noted that the company had fired 48 other employees for sexual misconduct, employees who did not receive exit packages. In the wake of the New York Times story, workers at the internet giant called for more employee empowerment overall. They requested increased transparency regarding sexual misconduct claims and pay. They also asked for the end of forced arbitration, a process that prevents staffers from taking certain cases to court. According to the Washington DC-based Economic Policy Institute, roughly 60 million American workers are unable to defend their employment rights in a court of law. Both Uber and Lyft have done away with forced arbitration and confidentiality agreements, as has Microsoft. Accusers working for these firms are now free to pursue public lawsuits. 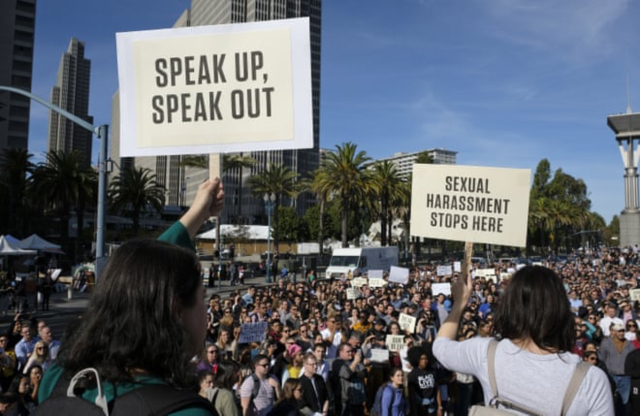 “The silencing of people’s voices has clearly had an impact in perpetuating sexual harassment,” Brad Smith, ]Microsoft’s] president and chief legal officer, told the New York Times at the time. 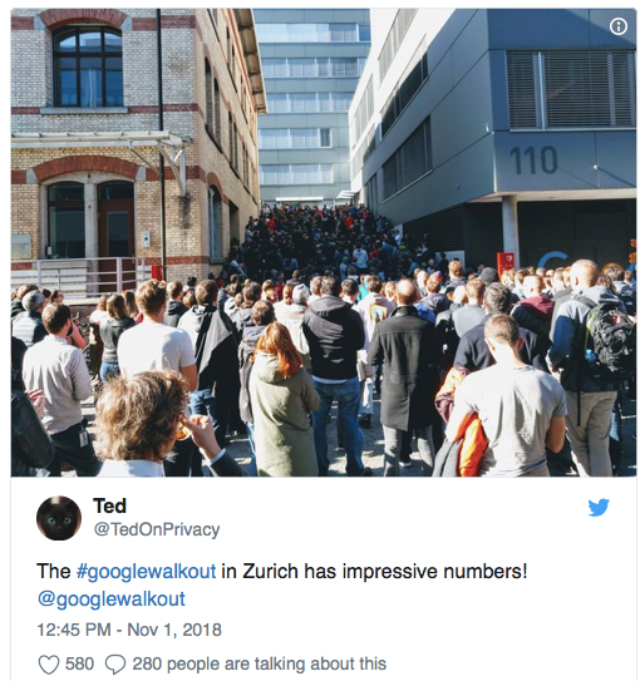 The mass Google protest started on November 1 at 11AM in Tokyo, and extended to Google offices all over the globe, including Zurich, Haifa, Berlin, Dublin, London and the United States. 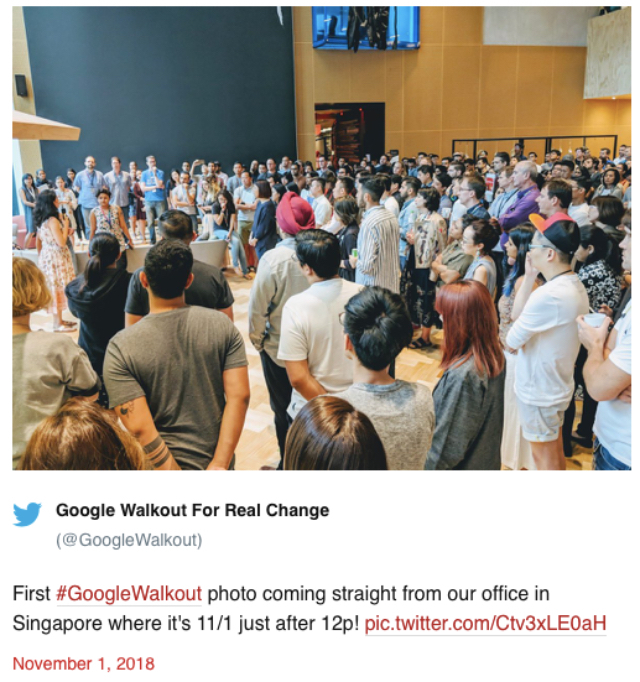 Google maintains that they take a hard line when it comes to sexual harassment. Their employees clearly disagree, and it’s not hard to see why. 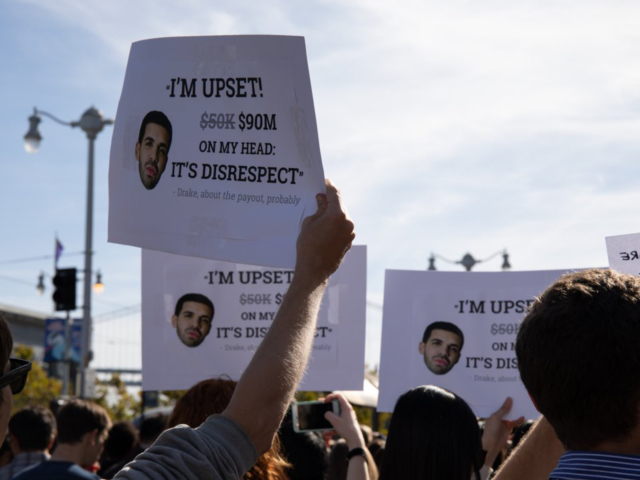 I’d say this protest is long overdue.